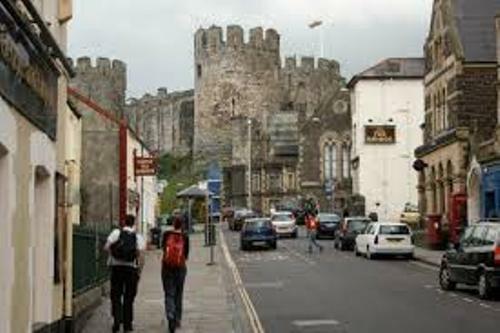 Conwy is one of the most popular towns in Wales. It is visited by many people due to the amazing castle and views. The population of Conwy grows from time to time. In 2011 census, the town was inhabited by 14,753 people. 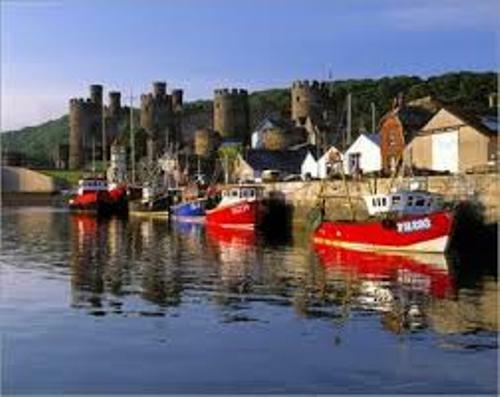 The common language that you will hear when you are in Conwy is Wales. People use Welsh not only as a casual language but also the official one. One of the famous buildings in Conwy is Conwy Castle. Edward I of England instructed the construction of this fortification. It was built in 1283 until 1289. 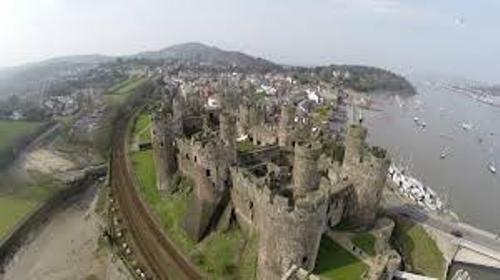 Check Conwy Castle facts here. The oldest building in Conwy is not the Conwy Castle. It is the church built in 14th century. You can spot it at the walls of Conwy. The site of Aberconwy Abbey was originally located in Conwy. Llywelyn the Great built this abbey. Maenan Abbey located at Maenan was established by the monks who were moved down by Edward and his soldiers when they captured the Aberconwy Abbey. 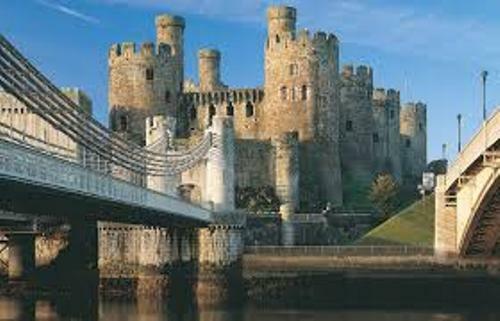 When you visit Conwy, you can find another attraction here like Conwy Suspension Bridge. Thomas Telford designed the bridge located at River Conwy. The construction of the bridge finished in 1826. The supporting towers of the bridge were designed to fit with the style of the castle’s turrets. National Trust now maintains the site. Robert Stephenson built Conwy Railway Bridge in 1849 for Chester and Holyhead Railway. It was a Tubular Bridge. Another historical building is Aberconwy House. 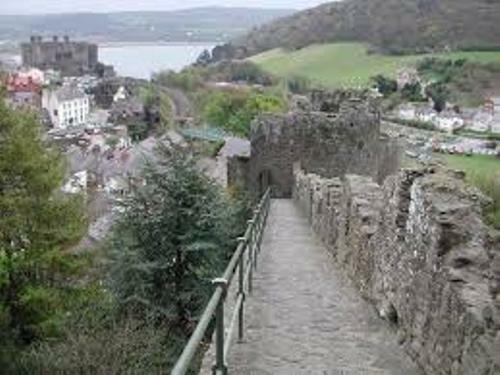 It is located at the walls of Conwy. It was established in 14th century. Get facts about Cockermouth here. The smallest house in Great Britain is located in Conwy. The dimension of the house is 3.05 m x 1.8 m.
Do you have any opinion on facts about Conwy?